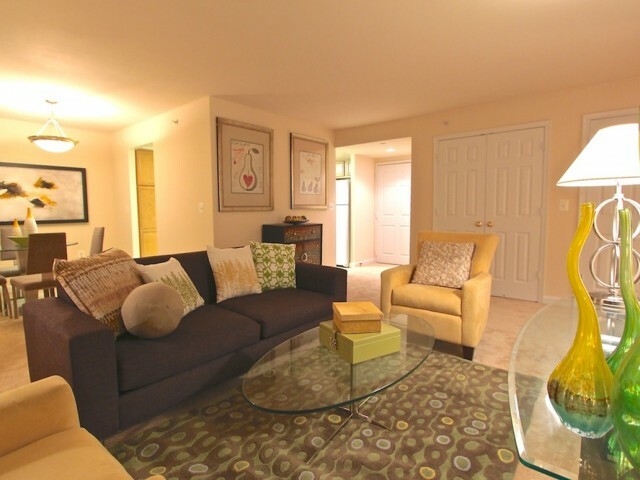 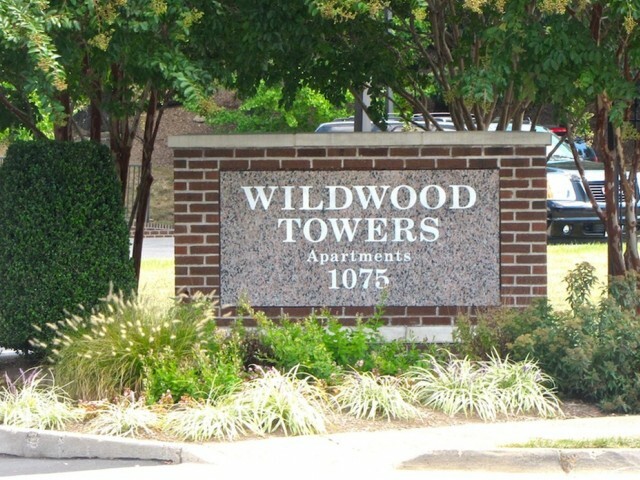 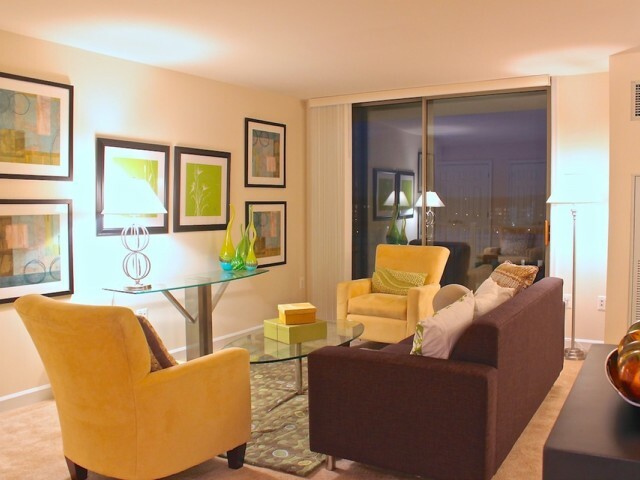 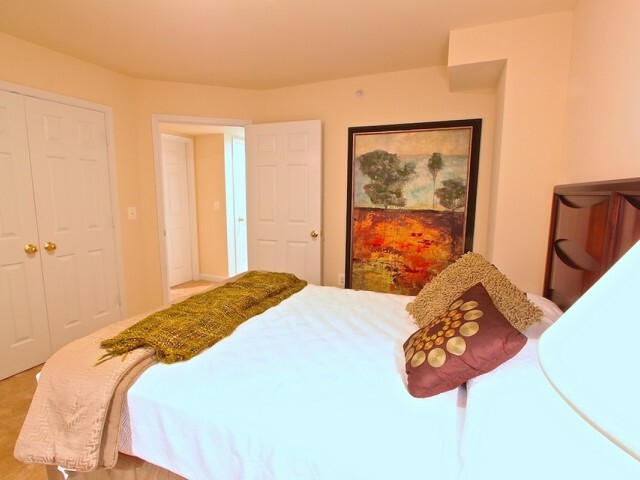 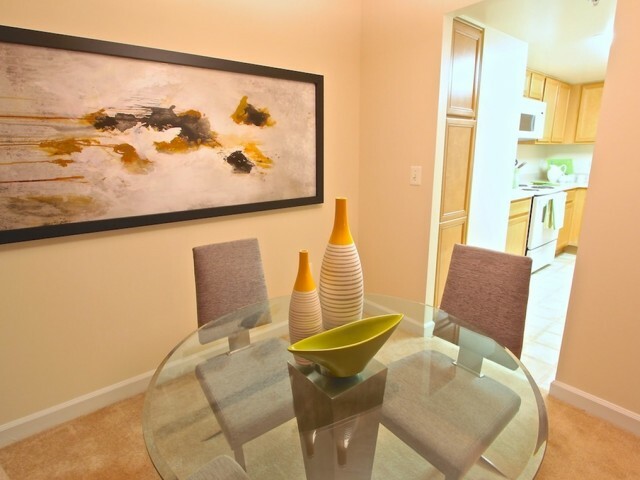 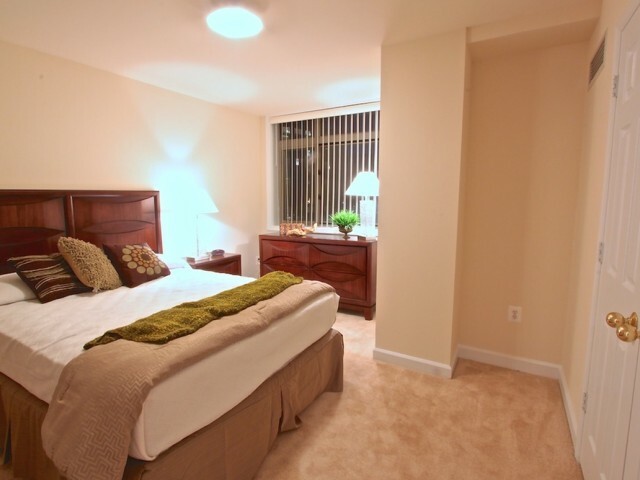 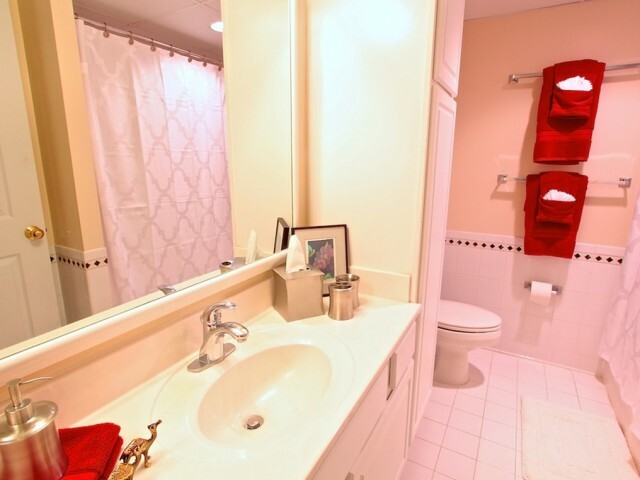 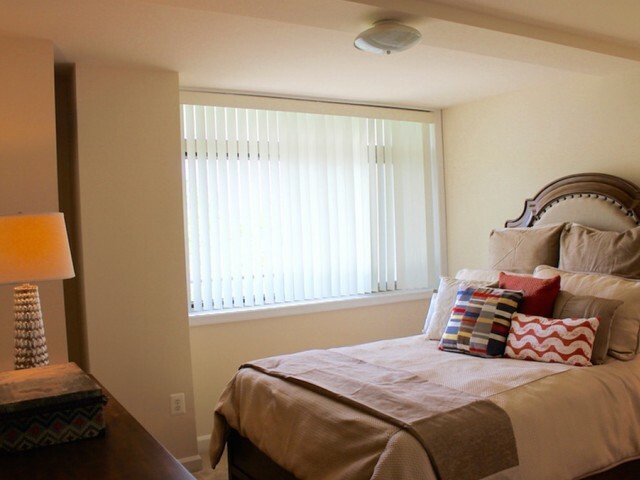 Get an inside look into the Arlington, VA apartments available at Wildwood Towers by scrolling through our photo gallery. 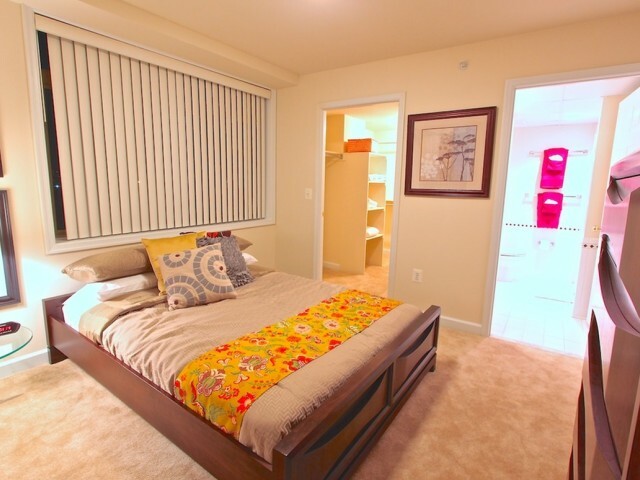 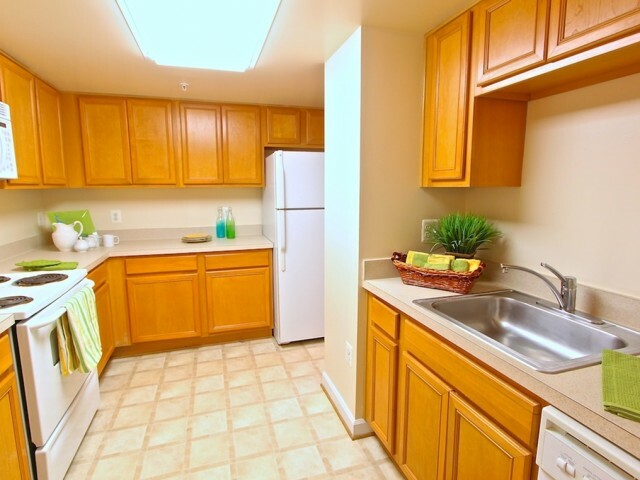 We want to make the apartment search convenient for you as easy as transitioning to life here would be! 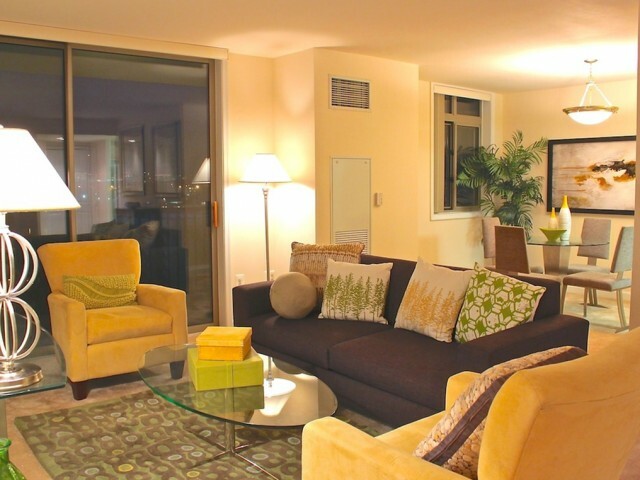 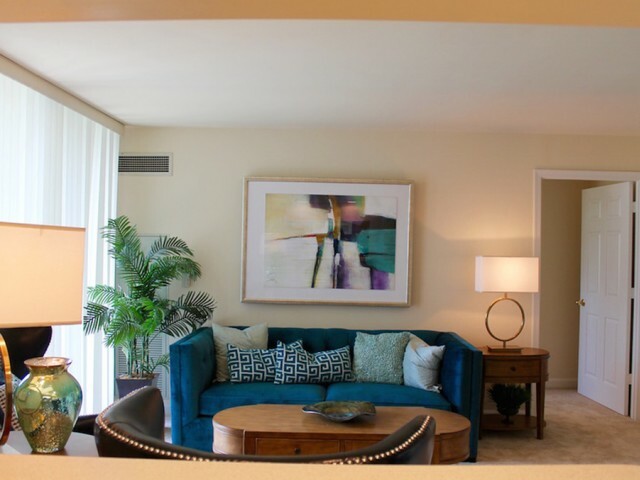 See how we combine cozy yet spacious one-, two-, and three-bedroom layouts with beautiful design and necessary amenities in our gallery, which features nearly 50 photos of apartment interiors and the Wildwood Towers community. 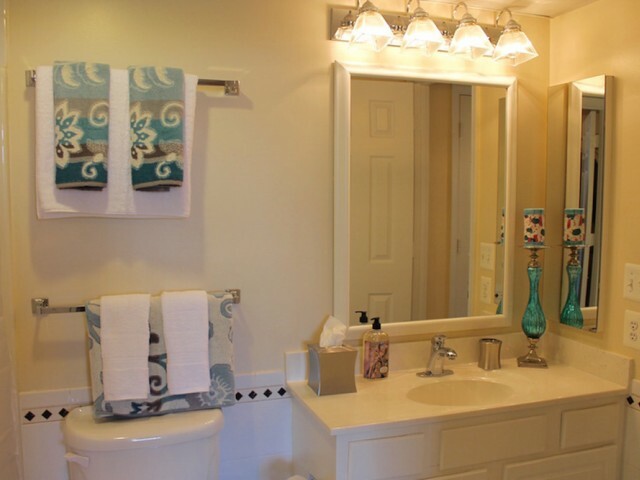 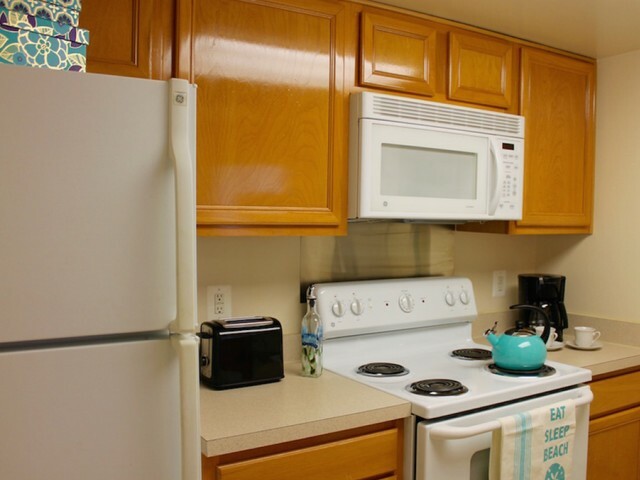 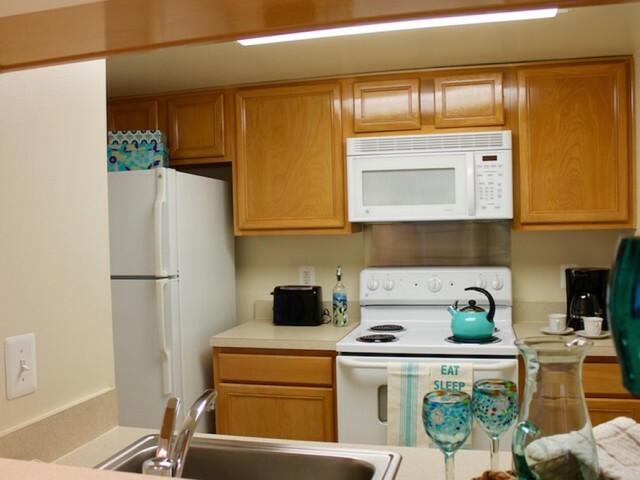 Homes come stocked with a washer and dryer and a fully equipped kitchen so taking care of the necessities of home life has never been easier. 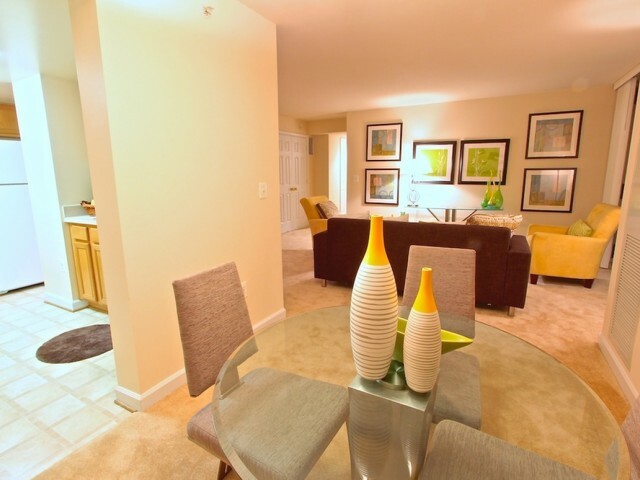 Our community amenities make gathering with your friends easy with our community room and controlled business access. 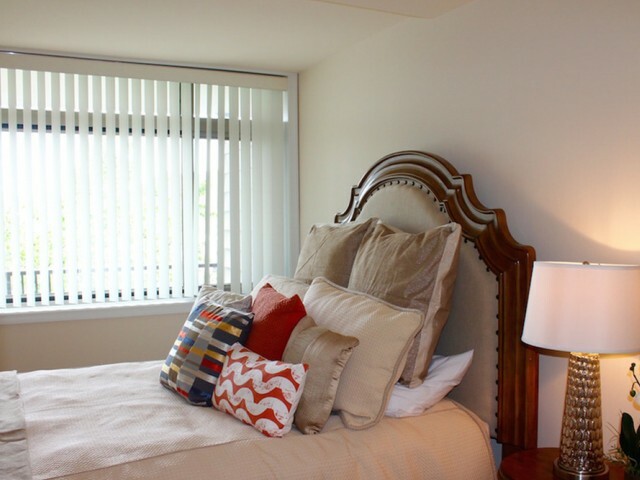 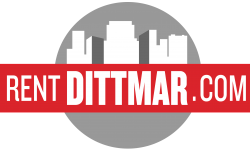 Learn more about the shopping, dining, business, and entertainment options near our community by viewing our map or, better yet, stopping by for a visit and seeing everything up close. 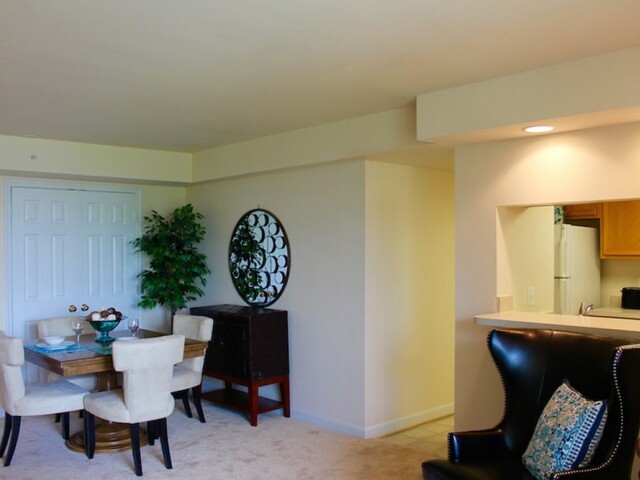 We're excited to meet you!